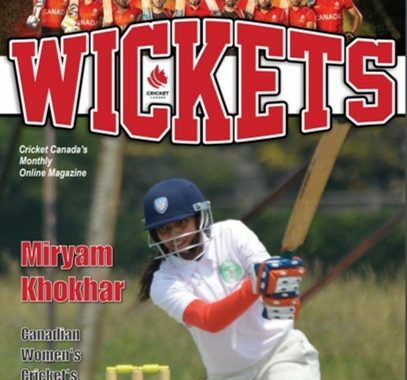 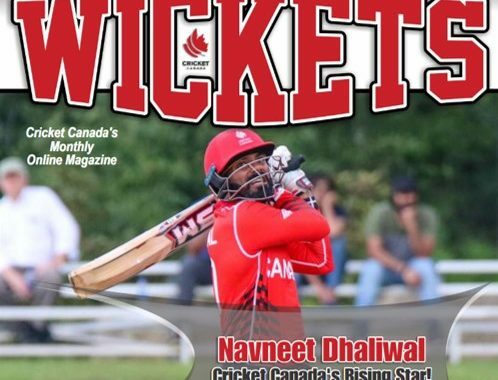 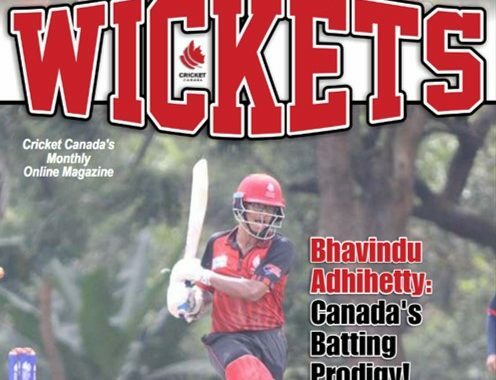 Seventh Edition of Wickets magazine is here ! 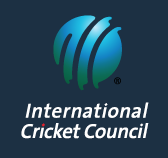 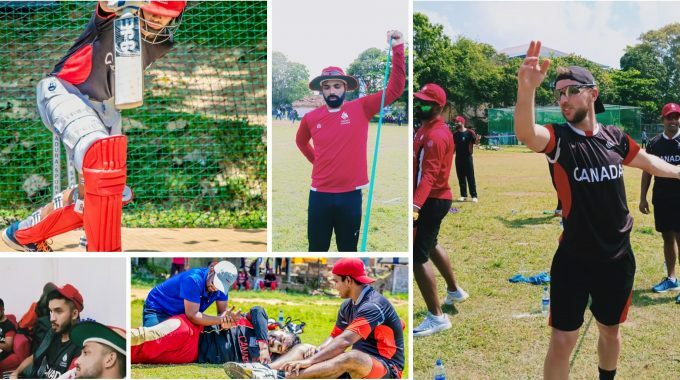 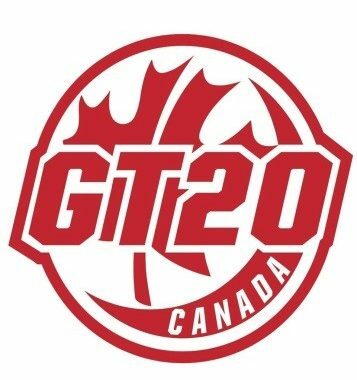 Player Registrations for Global T20 are now open. To register click here.